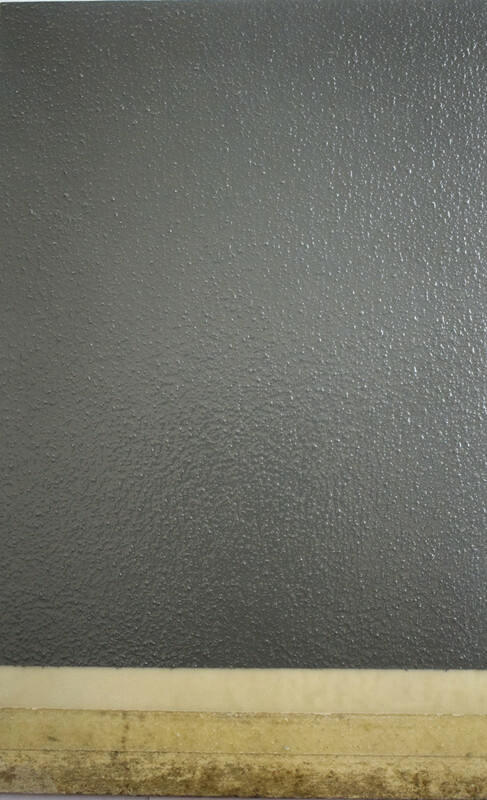 Dark Gray Beads Anti-skid Floor is a ball filler. Due to the stress concentration of its spherical particles, filling into the material can overcome the appearance of destructive cracks, while the spherical surface is more conducive to the uniform transfer of external forces to the surrounding matrix. 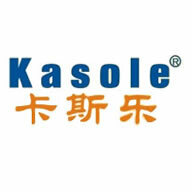 And improve the mechanical properties of the material, greatly improving the wear of the base surface. 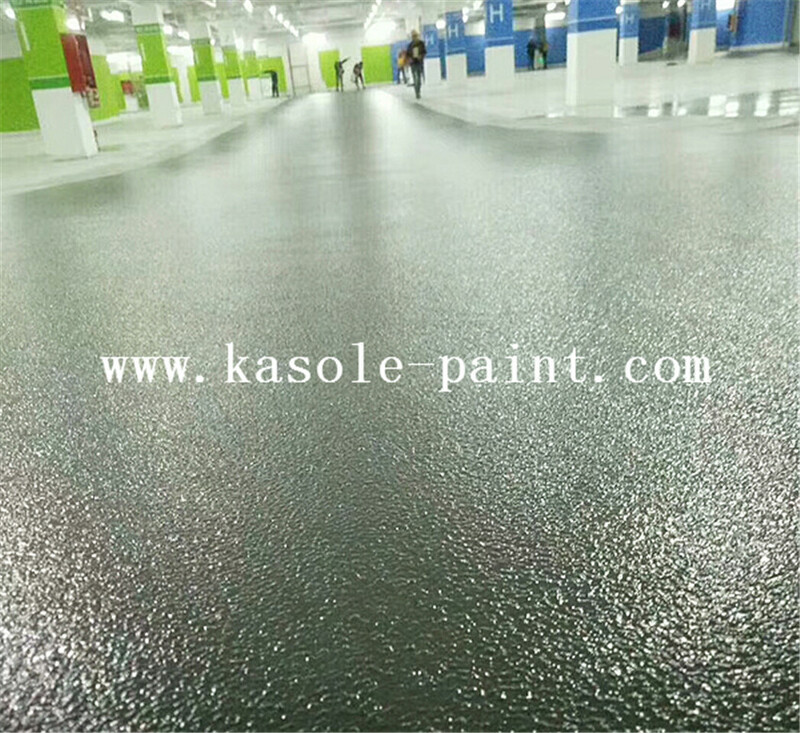 Because the ceramic beads form a large number of fine [convex surfaces", they have a very good anti-slip effect.Peacock Blue Waterborne Epoxy Resin Floor,Yellow Waterborne Epoxy Resin Floor. 5, Drainage performance is good, do not accumulate dirt, reduce or even eliminate splashes and water film, increase traffic safety in rainy days. Supermarkets, floors, warehouses, auto showrooms, auto repair shops, car parking lots and other special places. Clothing, food, tobacco and other corporate plant floor.Concrete Waterborne Polyurethane Mortar Floor,Waterborne Polyurethane Mortar Floor. Stir the powder and scrape it thoroughly with a flat knife in the limited construction time. The curing agent is added into the paint bucket, stir well and evenly coated with a professional roller to reach the surface particles. The fineness is uniform.Concrete Oil Curing Agent. Looking for ideal Epoxy Non-slip Floor Coating Manufacturer & supplier ? We have a wide selection at great prices to help you get creative. All the Epoxy Non Slip Flooring are quality guaranteed. 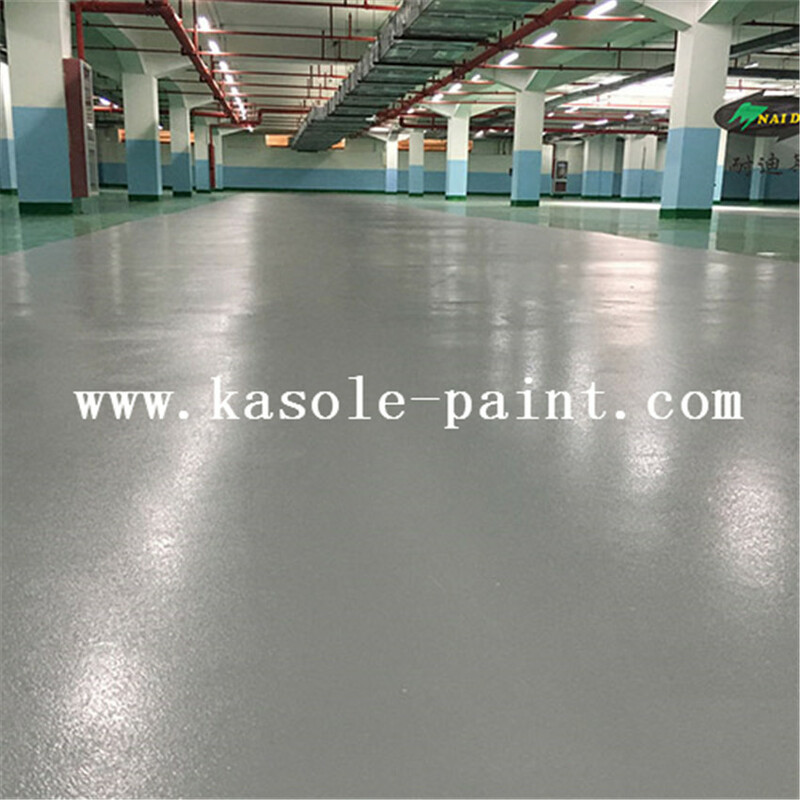 We are China Origin Factory of Epoxy Resin Non Slip Flooring. If you have any question, please feel free to contact us.